• It outlines a new model of healthcare with cross-party support requiring an additional €2.8 6 billion over 10 years, with the expansion of entitlements phased in over the period. • Legislation will be introduced giving people a clear entitlement to care, rather than the current eligibility system. • The Sláintecare Report is available to view here. 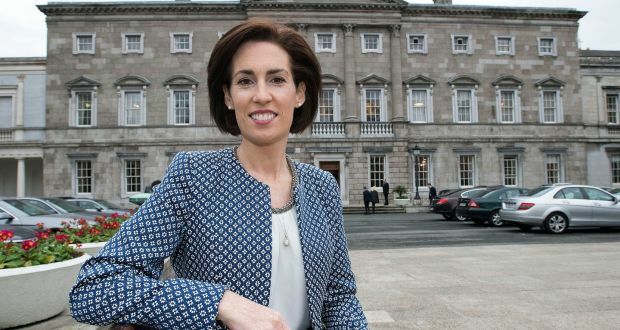 • Hildegarde’s Maiden Speech in Dáil Éireann highlighted the need for UHG’s properly funded and phased relocation to Merlin Park ensuring continuity of Service. • A National Taskforce on Youth Mental Health has been established.